Love coffee? In honor of National Coffee Day on Sept. 29, WalletHub compiled a list of coffee retailers offering special discounts and other promotions to their customers during the holiday and other days of the week. 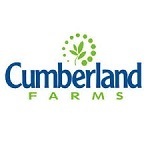 Some of the deals include buy one coffee, get one free (of equal or lesser value) at participating Dunkin' Donuts locations; one free any-size coffee at participating Krispy Kreme locations; and 20 percent off all pods at Keurig.com. 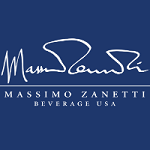 Find out exactly what specials are brewing at each store below. Any Dunkin’ Donuts guest who purchases a Hot Coffee will get one free* as a perfect gift to share with their favorite friends, family, colleagues and collaborators who also count on coffee to take on the day. 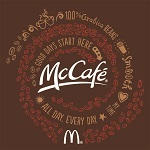 $1 any size coffee or buy a medium or large McCafé® (excluding Hot Brewed and Iced Coffee) and get 1 for $0.01 – offers valid until Sept. 30, only using the app. Participating locations will also offer a small caramel macchiato, cappuccino, and/or Americano for $2 each. 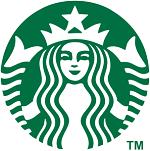 While many give away free coffee on National Coffee Day, Starbucks does not. Here’s why: we know the hard work and pride that goes into your cup, starting with the farmers who grow the coffee beans, all the way to the baristas. This National Coffee Day, we’re focused on providing continued assistance to help Puerto Rico recover following the devastation of Hurricane Maria one year ago, where the coffee industry was decimated. 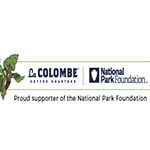 We are donating 2 million coffee seeds to help rebuild. The Starbucks Foundation and EFI Foundation (our licensee partner in Puerto Rico) are also giving a three-year, $583,000 grant to World Coffee Research to improve seed quality and growing practices on the island. Additionally, we just announced a commitment of up to $20 million towards an Emergency Relief to support smallholder farmers that are impacted by the coffee price crisis in Central America. 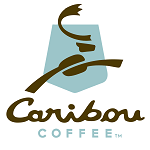 For every cup of Amy’s Blend coffee purchased on National Coffee Day, Caribou will donate a coffee to caregivers and family members in cancer centers across America. In addition to offering two new products (the Coffee Glazed Doughnut and Original Glazed Coffee) starting Monday, Sept. 24, Krispy Kreme is offering a free coffee beverage (any size and any kind) at participating locations on Sept. 29 — no purchase necessary. 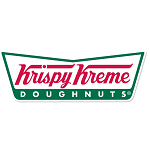 Plus, Krispy Kreme Rewards members receive a free doughnut with their coffee on this day. A free small cup of coffee (no purchase required). 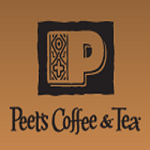 25% off on one pound of beans and a FREE drip coffee or tea at one pound bean purchase at participating Peet’s coffeebars, as well as 25% off all regular, non-subscription, bean purchases made at www.peets.com using promo code “COFFEEDAY18.” Limit one per person. For every pound of beans sold in Peet’s coffeebars on National Coffee Day, the craft coffee company will donate $1.00 USD to its Farmer’s Assistance charity, TechnoServe, a non-profit organization that raises incomes and quality of life for coffee farmers. Between Sept. 17 and Sept. 29, Peet’s invites consumers to enter for a chance to win a Keurig machine and a year’s worth of coffee (30 boxes of 10 count K-Cups), a value of $340. 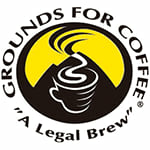 Visit peets.com/kcup-giveaway to learn more. 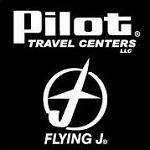 Winner will be selected on Oct. 1, 2018. And, on Sept. 29 at Amazon.com, fans can further enjoy a Lightning Deal of 20% on select Peet’s Coffee bags, K-cups, and espresso capsules. 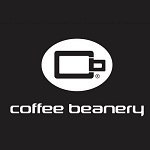 A free tube of Costa Rica San Ramon Honey coffee with every online purchase of coffee beans. 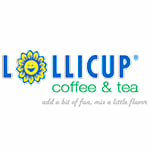 A free cup of coffee on Sept. 29 with a coupon on their Twitter account. 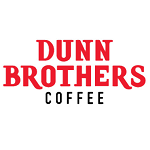 All of their locations will be celebrating National Coffee day by donating $1 from each drink sold to a local children's organization. 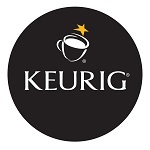 20% off pods on Keurig.comon Sept. 28–30. 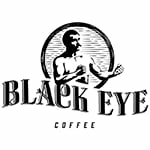 Will be offering any size fresh brewed coffee for $1.00 and $2.00 off a pound of coffee on National Coffee Day, at participating locations only. 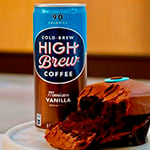 Customers can text FREECOFFEE to 64827 to receive a coupon redeemable for a Free Iced or Hot Coffee, any size. Offer valid only on Sept. 29 at participating locations. 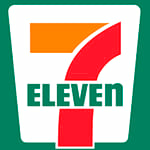 Any-size, any-variety coffee for $1 at convenience stores across the country, except Florida. 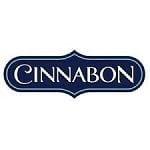 Free 12oz hot coffee at participating Cinnabon bakeries. 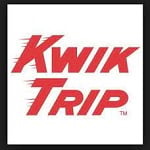 Clients get 5 cents per gallon with the purchase of 2 Karuba Golds using a Kwik Rewards Card. One small Cappuccino Blast (a frozen coffee beverage made with 100% Arabica coffee, milk and ice cream, blended together and topped with whipped cream and cinnamon) for $2.99, throughout September and October. The Cappuccino Blast is fully customizable with any ice cream flavor, including seasonal flavors like Pumpkin Cheesecake, featuring pumpkin and cheesecake-flavored ice creams with ginger snap cookie pieces and a cinnamon cream cheese-flavored swirl. 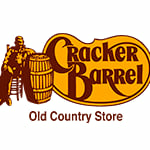 Use the discount code COFFEE20 for 20% off Cracker Barrel’s famous coffee when purchasing online, including regular, pumpkin pie, and single-serve cups. The discount will only be active on National Coffee Day. 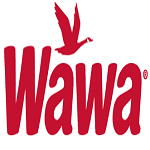 Will offer free coffee with the purchase of a breakfast sandwich ($2 and up) at participating stores nationwide. 50% off any drink when the customer brings in their own mug. We strive for better sustainability and hope to encourage our customers to try not using a paper or plastic cup on National Coffee Day. 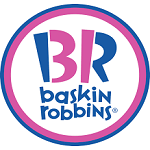 The participating locations are; 3005 Harrison Blvd, Ogden UT, 111 Historic 25 Street, Ogden UT, 167 N. Commercial Street, Morgan UT, 1480 N HWY 89, Layton UT, 2583 N Main Street, Sunset UT, our locations inside the following hospitals McKay-Dee Hospital, Ogden UT, Ogden Regional Hospital, Ogden UT, and St. Marks Hospital, Salt Lake City UT. 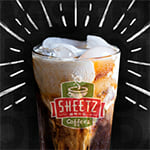 A free cold brew to any customer who orders through the Sheetz app. This offer is good for any size, and any flavor (there are 10 different flavors to choose from) at all 583 Sheetz locations across the Mid-Atlantic. Allegro Coffee will donate $1 for every drip coffee sold at Whole Foods Market stores to Whole Planet Foundation, which supports global entrepreneurship through small business loans. 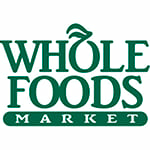 Whole Foods shoppers will also get $1 off a 16-oz. Allegro Pumpkin Spice Latte when they download the Whole Foods Market app and scan their personalized bar code at the register. On National Coffee Day, text COFFEE to 44022 to get a free coffee of any size. 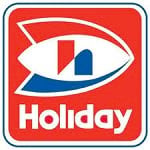 In addition, Holiday will be running a Free Coffee Tuesday promotion this year from Sept. 18 through Oct 9. 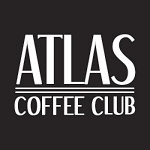 50% off online orders when you use the promo code ALOHACOFFEE at checkout. 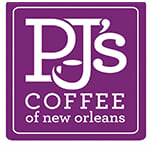 To celebrate its 40th Anniversary and National Coffee Day, PJ’s will offer free 12-ounce Ruby Roast (light roast) hot coffee to customers on Saturday, Sept. 29. 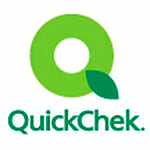 Download QuickCheck's mobile app to get a free hot or iced coffee. 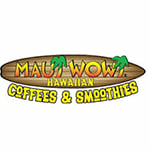 A free 8-ounce brewed coffee with the purchase of any entrée - like avocado toast, acai bowls, bacon and veggie sammies. 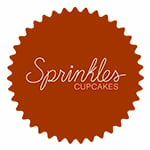 Located at 3408 Navajo Street in LoHi, Denver 80211. *Unless otherwise specified, all deals, discounts, freebies and specials are available on National Coffee Day, Sept. 29.